Vista, CA. – May 30, 2016 – Fujikura Golf, recognized for designing and producing the world’s best performance golf shafts, has proved to be #1 again with yet another weekend of champions relying on Fujikura shafts to optimize their club performance. There is a new superstar in golf, and the 20 yr old capped off the month of May by capturing her third consecutive title at the inaugural LPGA Volvik Championship by five shots over the closest competitor at 15-under 273. Fujikura’s global footprint grows ever stronger week-to-week with consecutive international victories. This week’s trifecta of wins came from Ireland, Japan and the United States. Vista, Calif. – May 23, 2016 – Fujikura Golf, known for designing and producing the world’s best performance golf shafts, scored heavily this past weekend adding three victories to their “Win Count” taking this season’s total to 29. 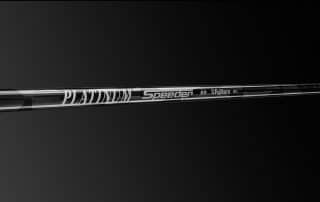 “The introduction of high-modulus carbon fibers has made it possible for engineers to stabilize the shaft profile — whether it be a section or the entire shaft — without increasing overall weight. Check out the Platinum here and contact your dealer to get fit into one. An anonymous questioner asks: “Who was the winner of this year’s Fujikura Dealer Cup?” And it looks like Chad can’t wait to answer. 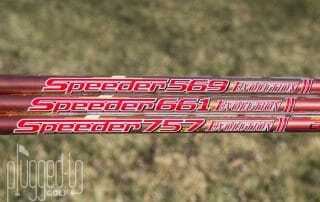 Fujikura’s legendary Speeder Shafts were played by the former #1 golfer to win her second golf tournament of the season. This weekend’s victory elevates the Fujikura Golf Win Count to 26 for this golf season. Vista, Calif. – May 16, 2016 – Fujikura Golf, known for designing and producing the world’s best performance golf shafts, proudly announces its international golf presence continues to grow as their JLPGA wins continue to accumulate. 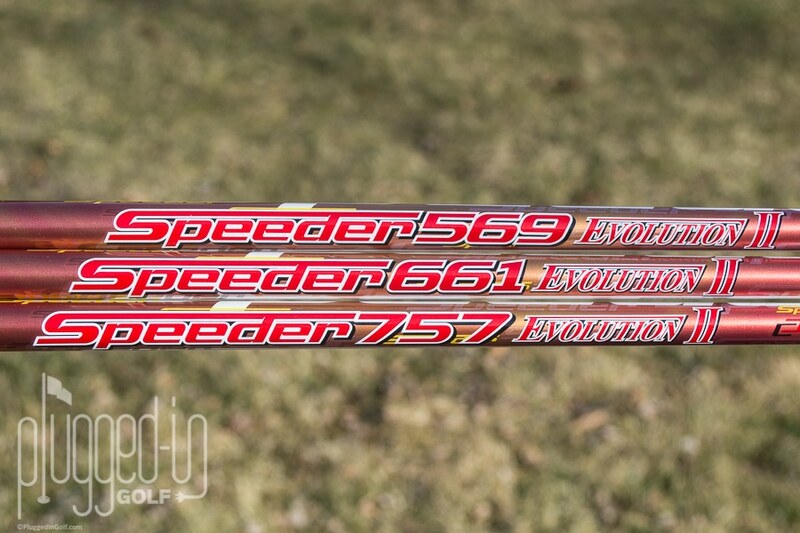 iGolfReviews literally took our “How Many Yards Will You Gain” Challenge with the Fujikura Speeder 757 Evolution. And, quite literally, the reviewer gained 10+ yards for carry and distance on the launch monitor. But, the best test is the real-world test. Head to head with his old shaft, the reviewer gained 15 yards. Great review, full of fun numbers. Have a read! 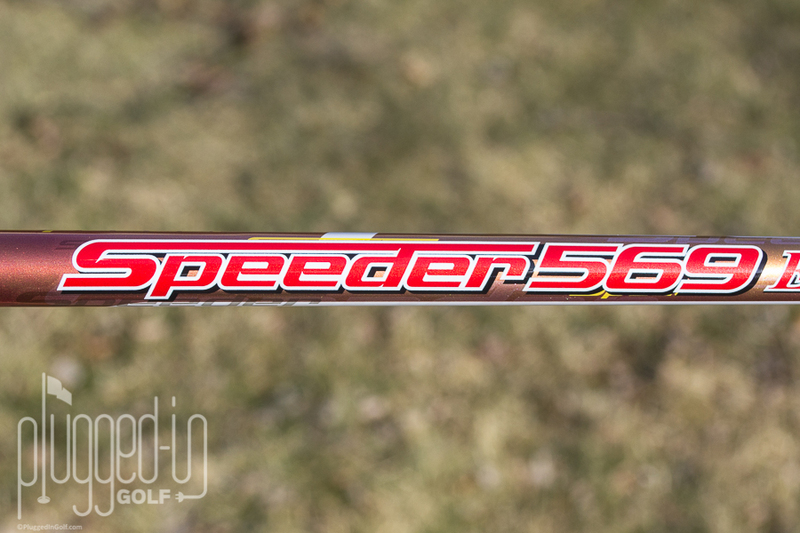 Plugged In Golf takes an up-close-and-personal look at the Speeder 569 Evolution II-it is new for 2016. 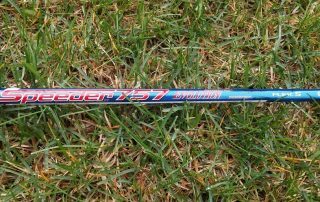 The Fujikura Speeder 569 Evolution II is a stable, effortlessly fast, counterbalanced lightweight shaft. 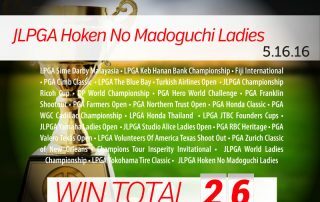 The Fujikura Golf Win Count NOW reaches 25 with these noteworthy victories. 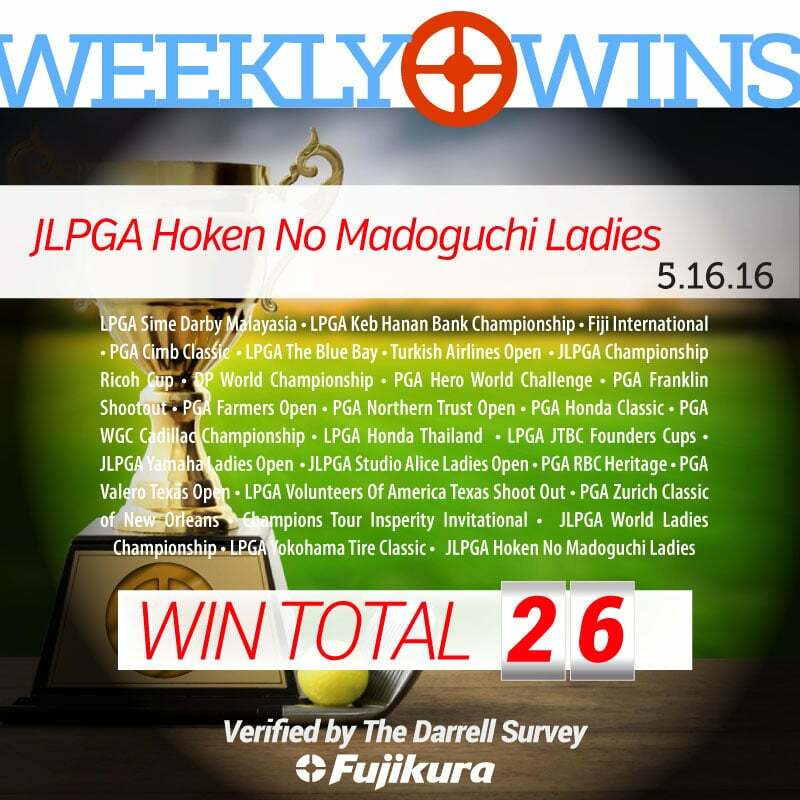 In addition, Fujikura Golf dominated the golf shaft counts at the JLPGA World Ladies Championship. Vista, Calif. – May 9, 2016 – Fujikura Golf, known for designing and producing the world’s best performance golf shafts, has captured three more professional titles. 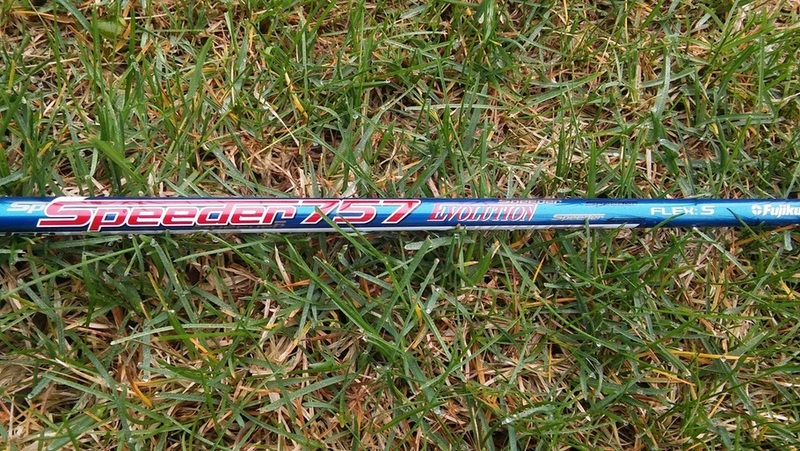 Two of the titles were taken with a Fujikura Golf driver shaft and one with a Fujikura Golf wood shaft. Vista, Calif. – May 9, 2016 – Fujikura Golf, known for designing and producing the world’s best performance golf shafts, proudly announces its international golf presence continues to grow as their JLPGA wins continue to accumulate. Hey, I just spontaneously bought an M1 3wood with a PRO XLR8 shaft. it is amazing. I have the M1 driver which prompted this 3 wood purchase, but the shaft you guys have created holds up to my move really well. This was not the case with other times I have tried Fujikura.